of the Christ in an argument with beauty. page, as if this news was the end of cruelty. of the night, when no one can get to sleep. too tired my mother uses a pencil. in the tongues of German and Japanese. 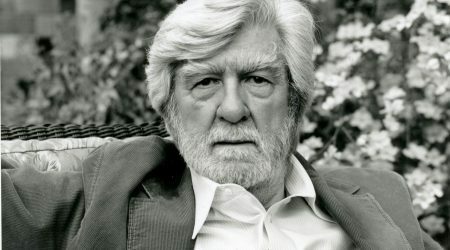 STANLEY PLUMLY has authored ten books of poetry and four works of nonfiction, including Elegy Landscapes, Posthumous Keats, and The Immortal Evening. 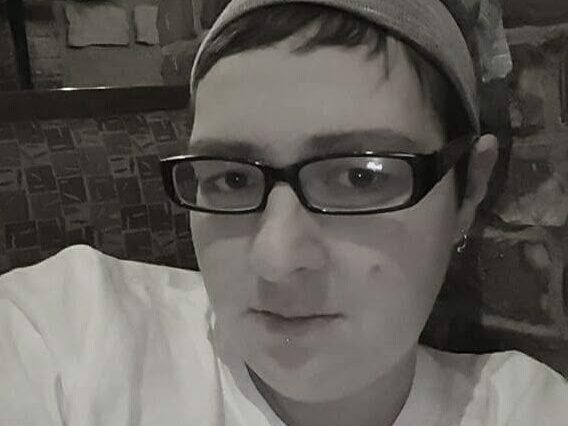 Winner of the Truman Capote Award, Los Angeles Times Book Prize and the Paterson Poetry Prize, among others, Plumly teaches at the University of Maryland and lives in Frederick, Maryland.